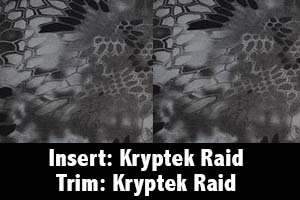 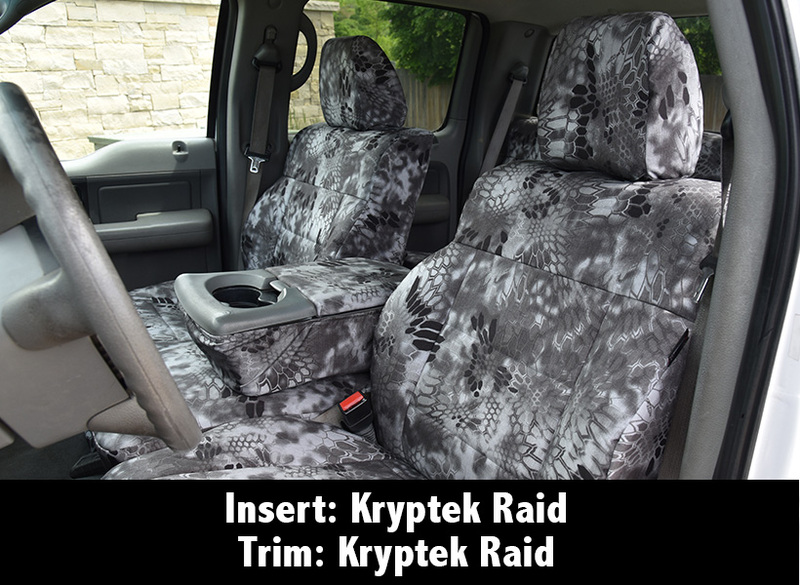 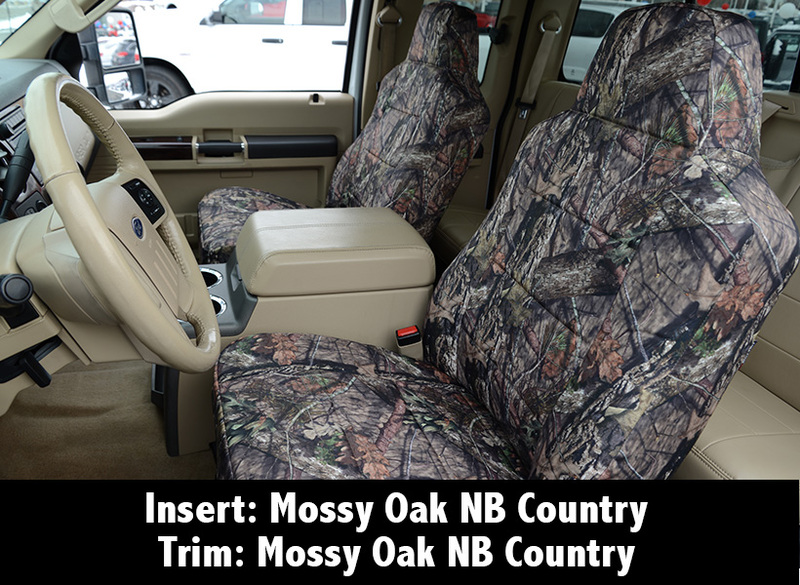 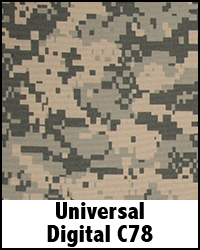 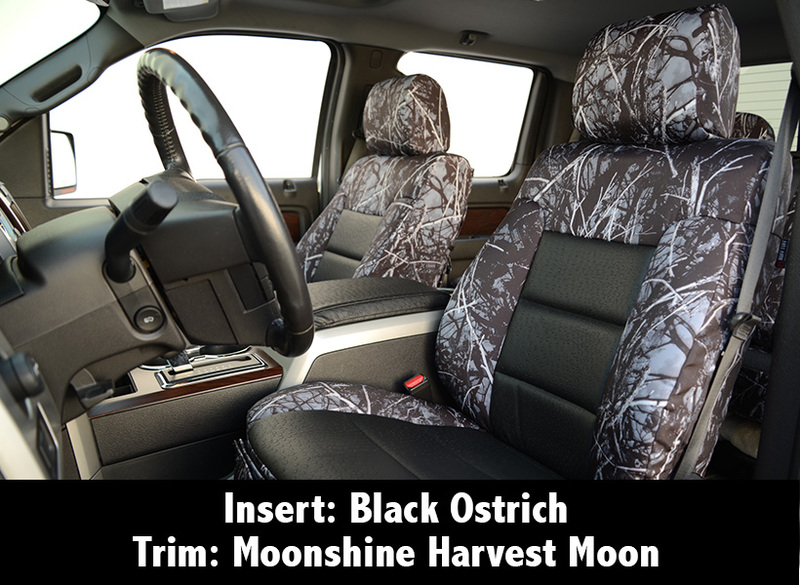 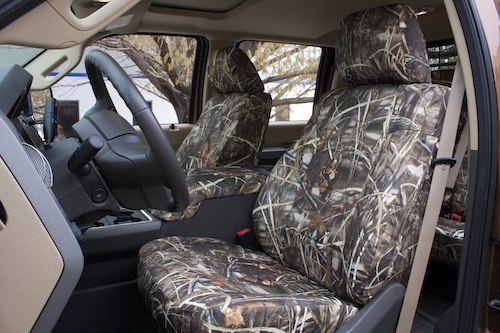 Camo is that rugged and bold print that gives your truck seats a distinctive look. 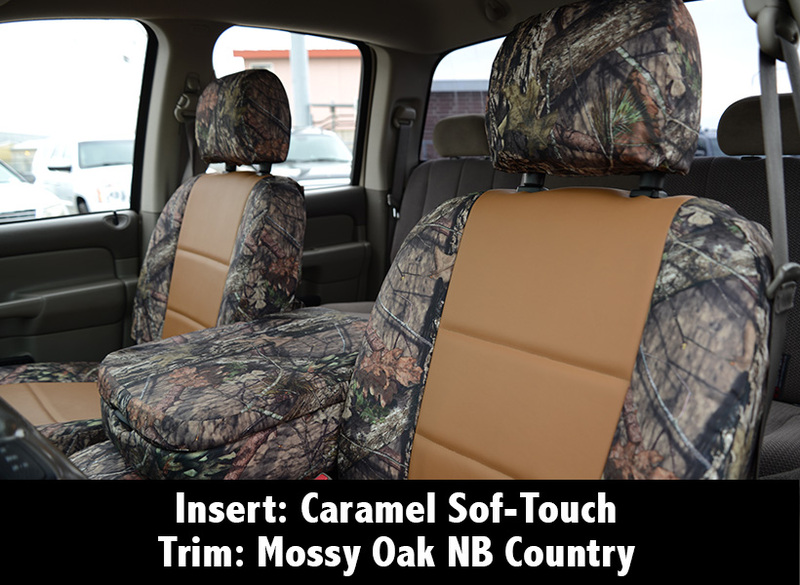 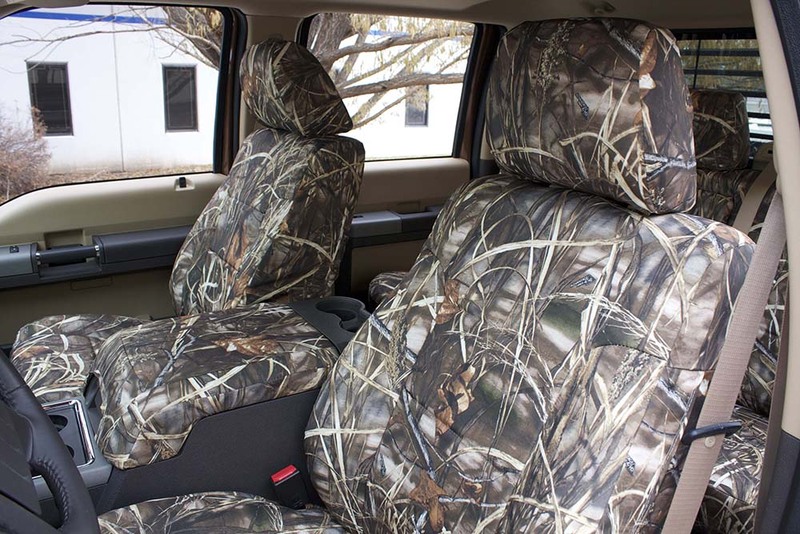 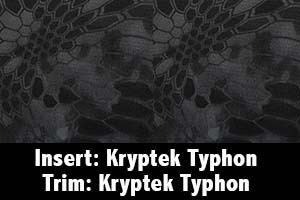 Covers & Camo has the perfect camo print to customize the seats in your vehicle, no matter the make or model. 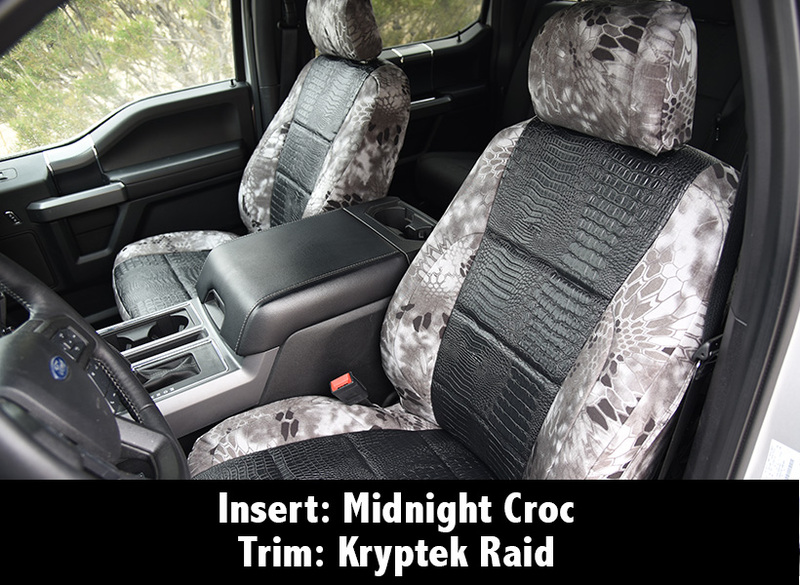 From cars to trucks and Jeeps, our seat covers fit snug, providing an upholstered look. 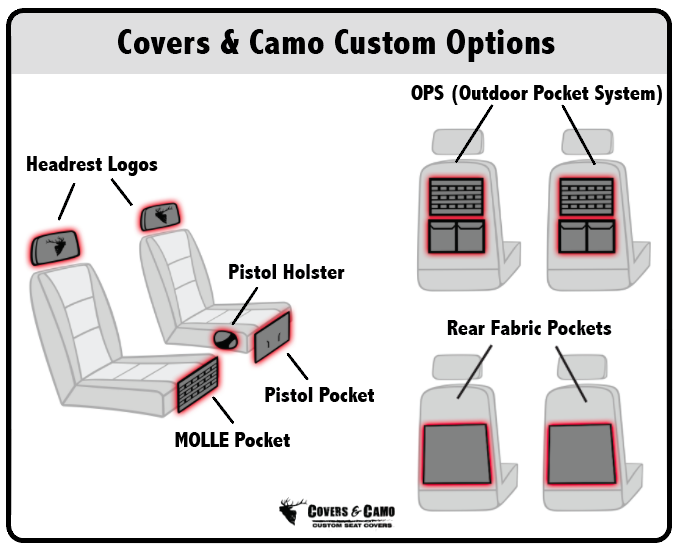 The custom fit also prevents our seat covers from shifting and wearing out. 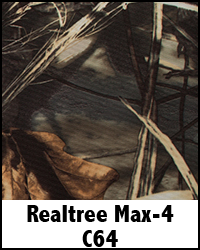 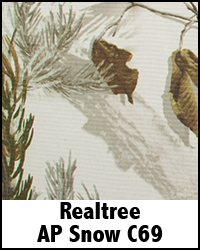 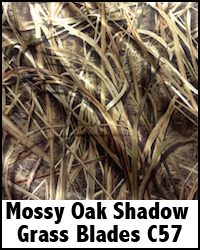 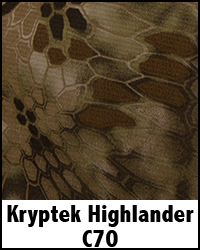 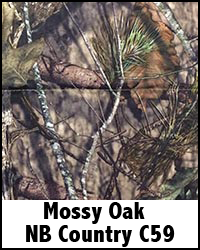 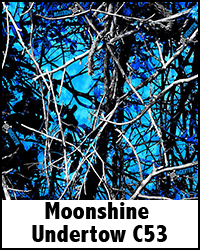 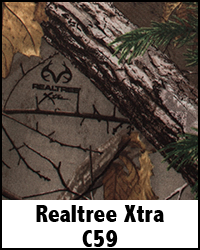 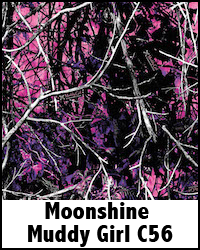 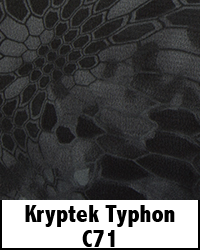 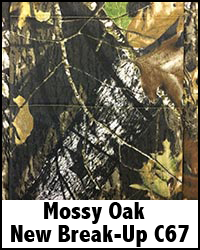 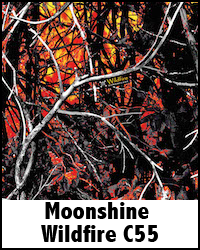 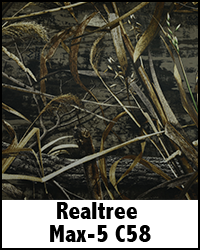 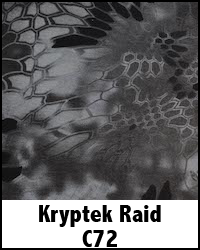 Whether you are an avid hunter, bird watcher or outdoor enthusiast, Covers & Camo has the perfect camo print for you. 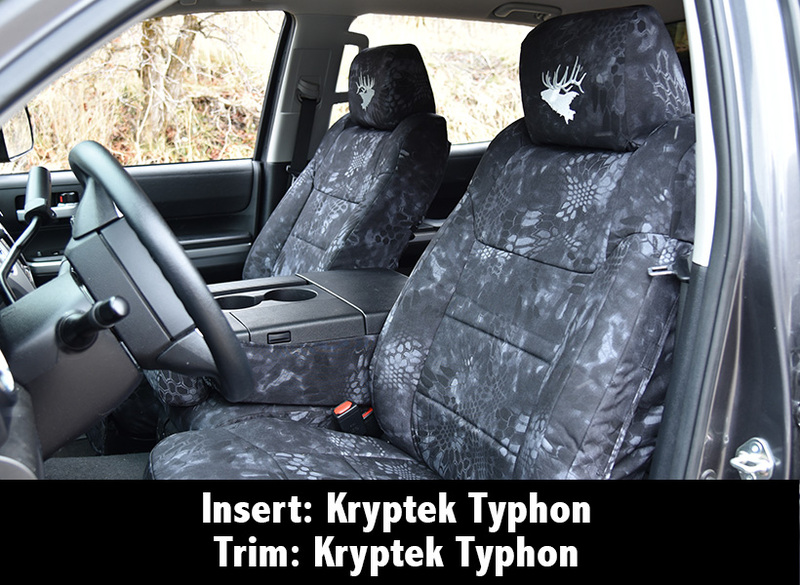 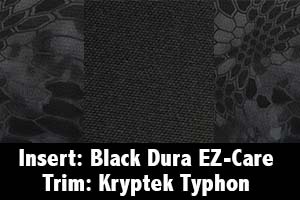 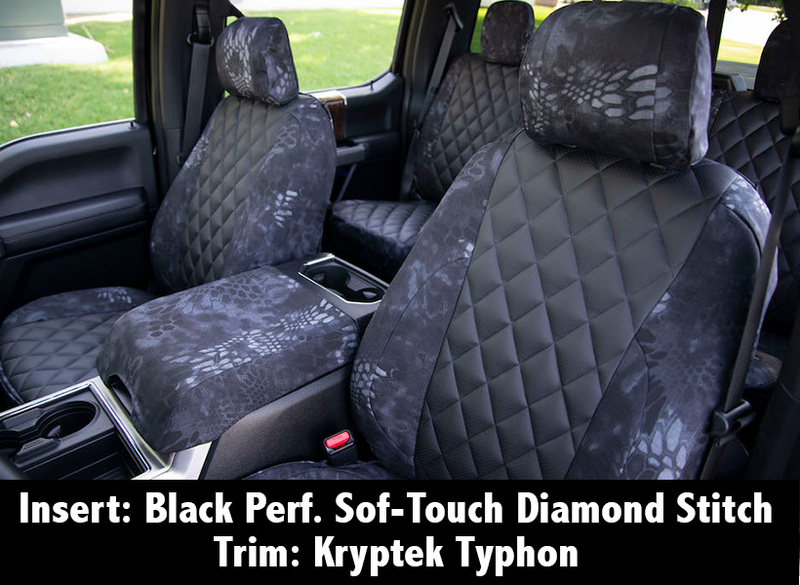 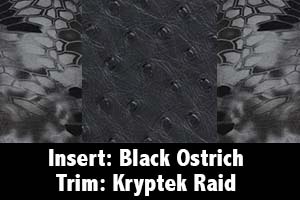 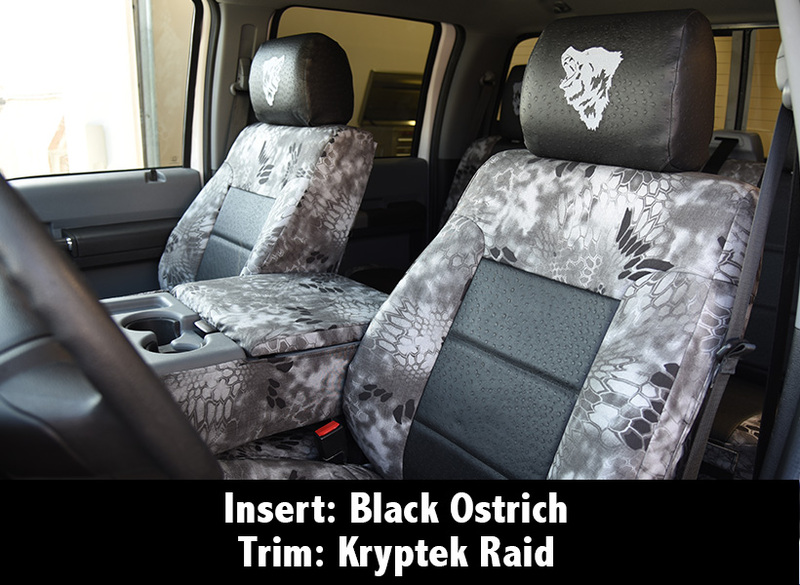 Give your car or truck that perfect touch with new seat covers. 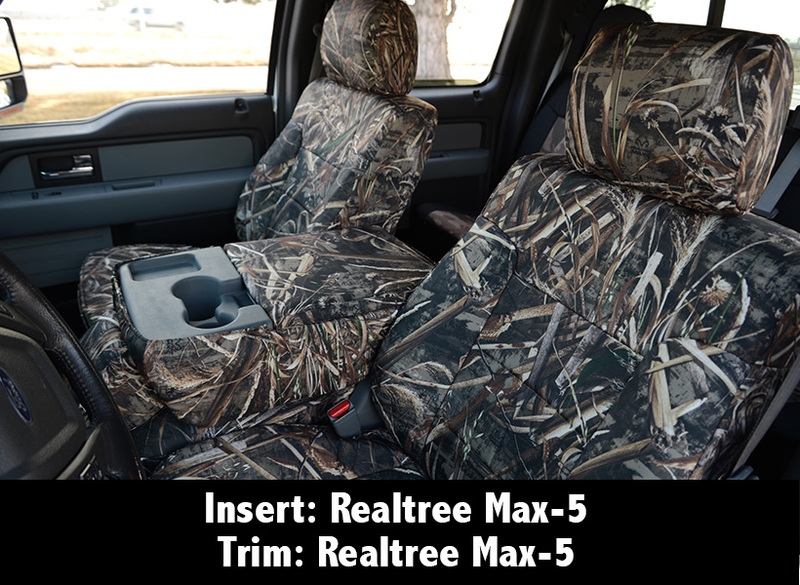 Please call 435-789-2270 today with any questions.